Born in Philadelphia, raised in Texas, Nicole Obert brings a little bit of that southern charm to the industry. After chasing her dream to New York City in 2007, Nicole spent 5 years mastering her craft with world renown stylist Nick Arrojo. Nicole replies “hair is hair, I specialize in it all.” Nicole’s accomplishments include a third, second, and first place finish in the Wella Trend Vision Awards; which led her to represent the United States at Trend Vision International in Lisbon Portugal in 2008. Nicole was runner up on Bravo’s Shear Genius: Season 2. 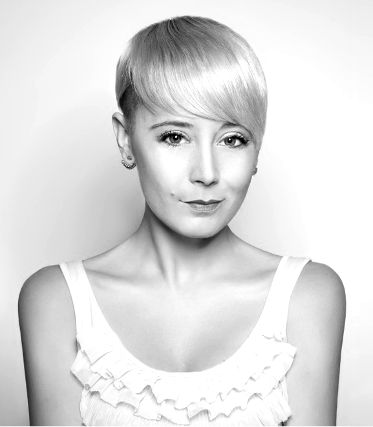 In 2009 she was nominated for the Fashion Forward category of NAHA and International Hairstylist of the Year for the Canadian Mirror Awards in 2010. In 2011, She became a member of the Wella Artistic Design Team and also a member of the LuxHair How team for Tabatha Coffey. 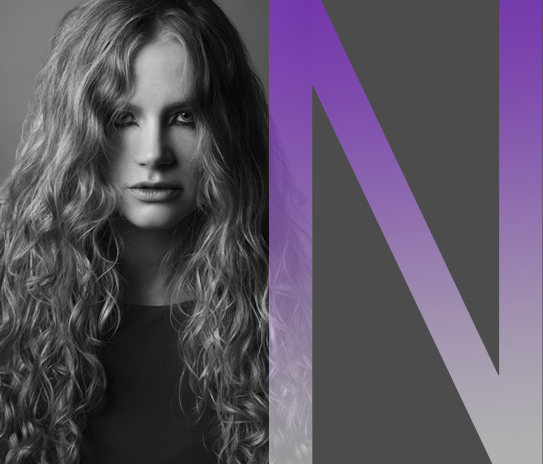 Nicole is also an editorial stylist and has been seen styling hair during New York’s Fashion Week for labels such as Blanc De Chine, St. John, Jeremy Scott and Nanette LePore. Essential seminar series with razor hair cutting guru Nicole Obert begins with an in-depth interview with Nick Berardi. Mannequin demo learn how to control a straight razor with open blade, closed blade, tipping techniques and more. This essential seminar series with razor hair cutting guru Nicole Obert concludes with the final part on a live model.